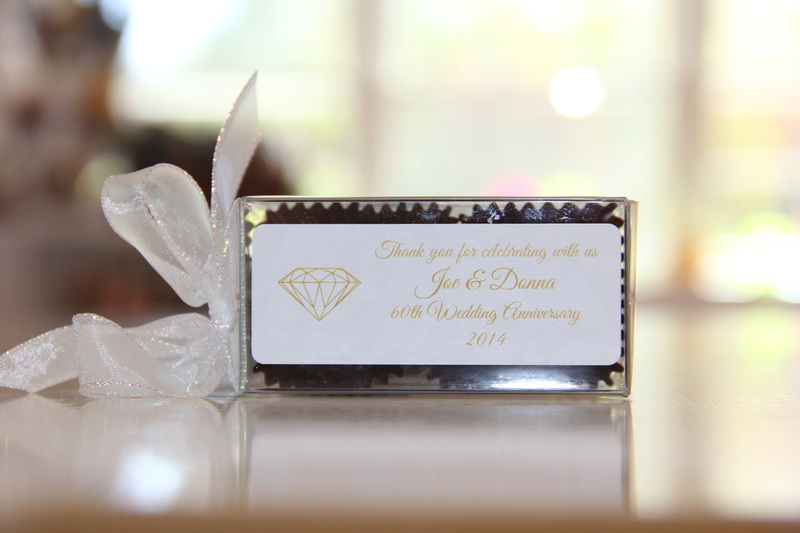 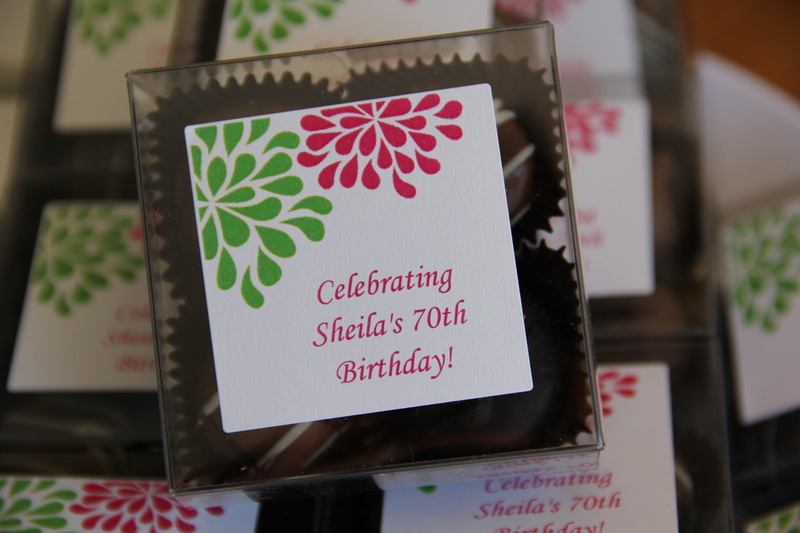 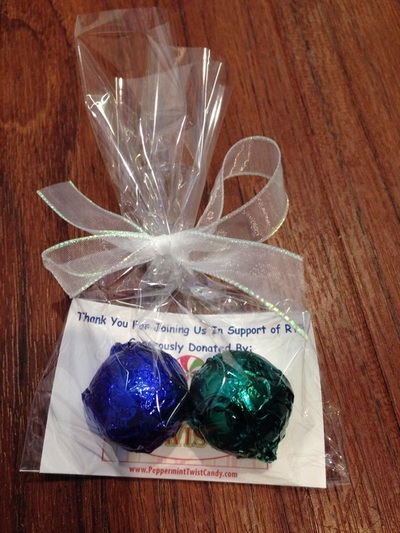 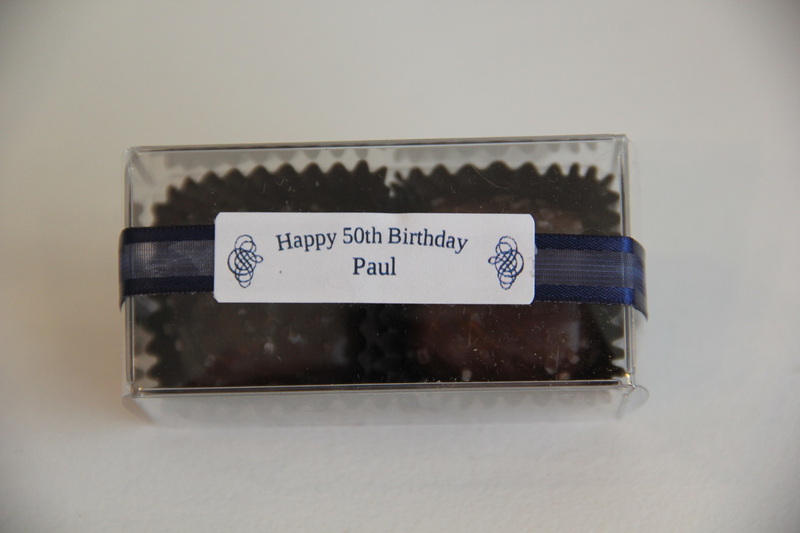 Favors for weddings and special occasions including showers, corporate events, fundraisers, anniversaries, graduations and birthday parties. 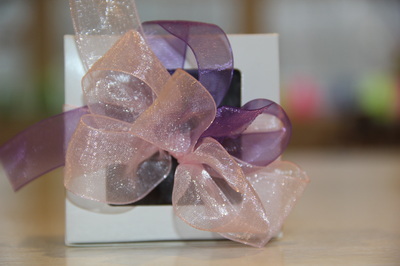 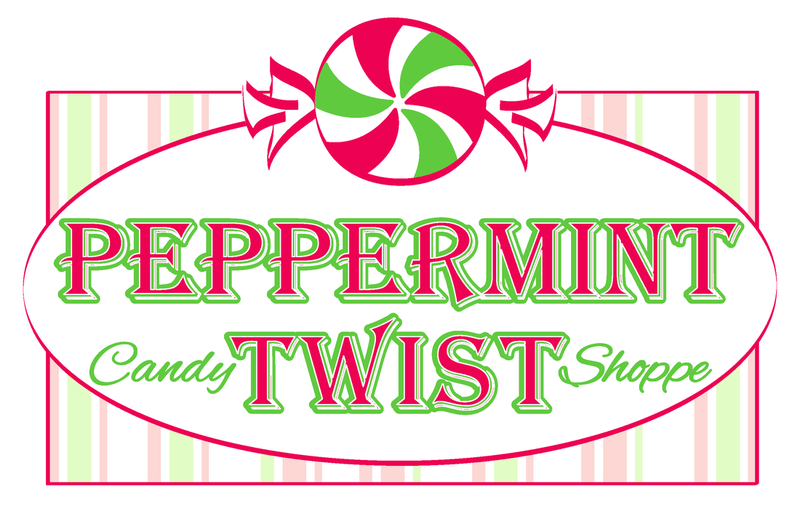 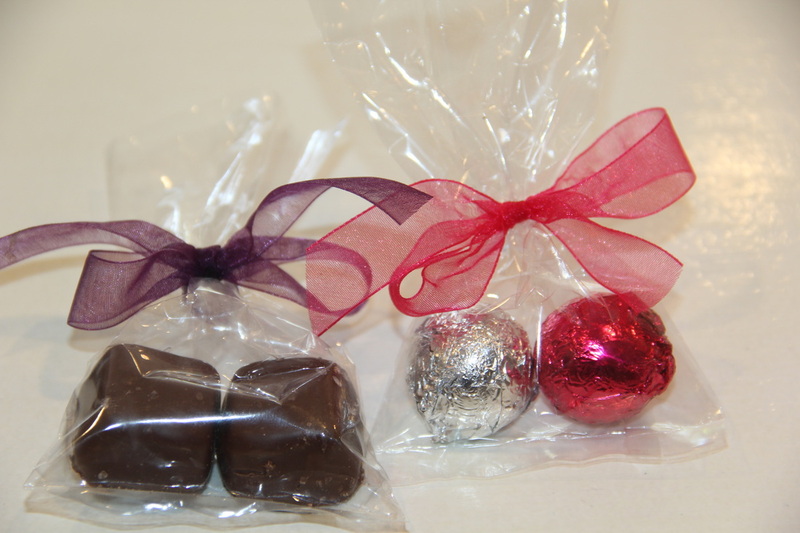 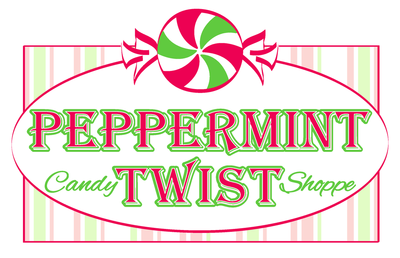 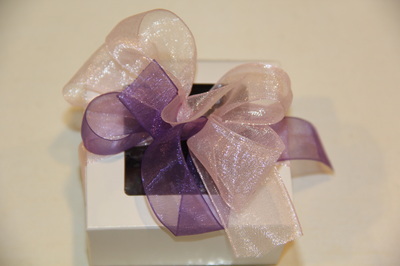 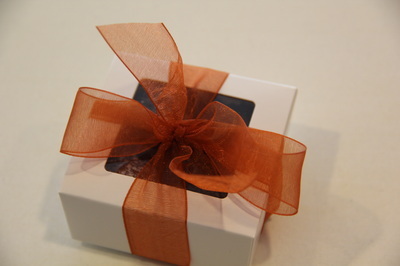 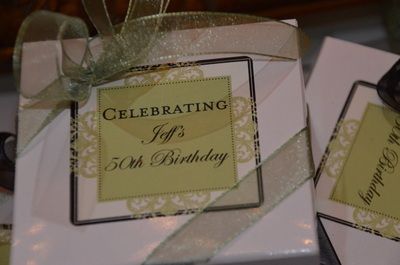 A large variety of custom packaging, ribbon colors, and sizes are available. Choose your chocolates and packaging based on budget, taste, and theme.